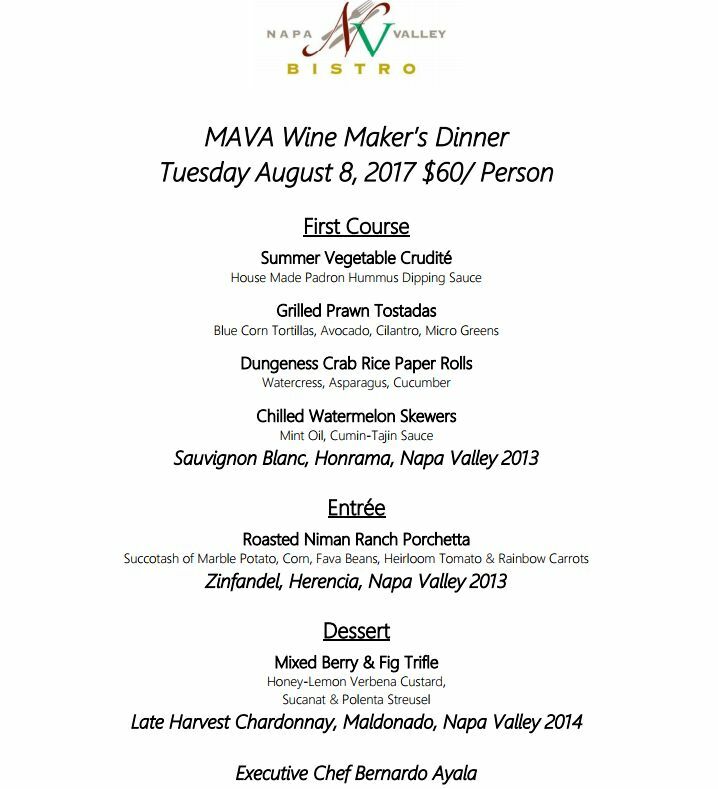 It’s just one week away from next Wine Maker’s Dinner at The Napa Valley Bistro with the Mexican-American Vintners Association! 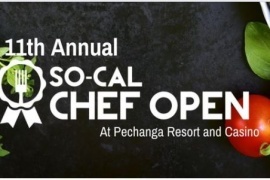 See our special menu here and call 707-666-2383 to make your reservation. If you have never been to a winemaker’s dinner they are a lot of fun. Food is paired with the wines to get the perfect flavors. Treat yourself to a lunch or dinner journey on Napa Valley Wine Train‘s Gourmet Express. Reserve your seat at up to 50% off for a limited time when you use the booking code: Local NSC. This is such a fun thing to do! 50% off makes it a bargain! 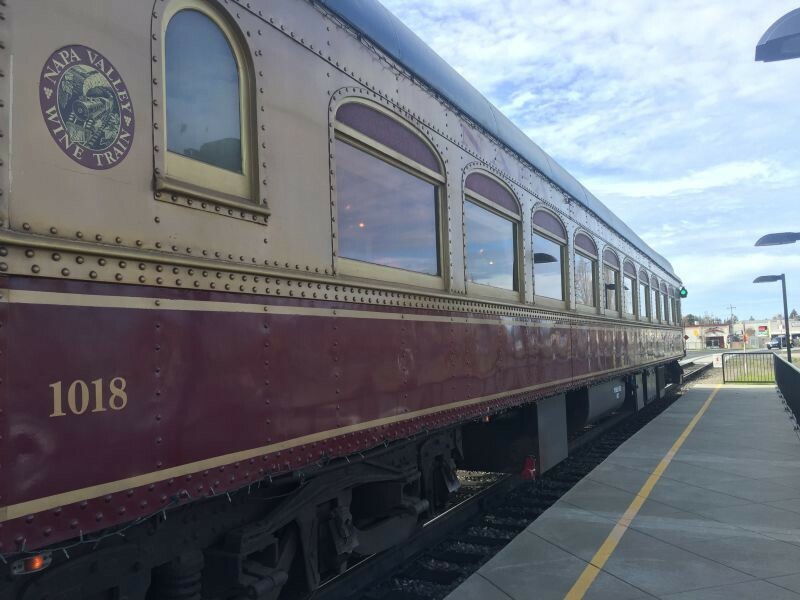 Wine and dine through the gorgeous Napa Valley on a restored old train. A fun thing to do on August 6 – Rutherford Dust Society is hosting their annual Chili Ball. ~ THE RETURN OF THE ORIGINAL RUTHERFORD CHILI BALL ~ Family-friendly, chili cook-off and whole hog BBQ, live music and dancing, beer and wine… fun for everyone!!! Tickets ~ $45 per person over 12, $15 for kids aged 6 – 12, Free for kids 5 and under. Buy your tickets HERE. Other family-friendly entertainment will include bouncy houses, face painting by Buki the Clown, balloon animals, lawn games and more. 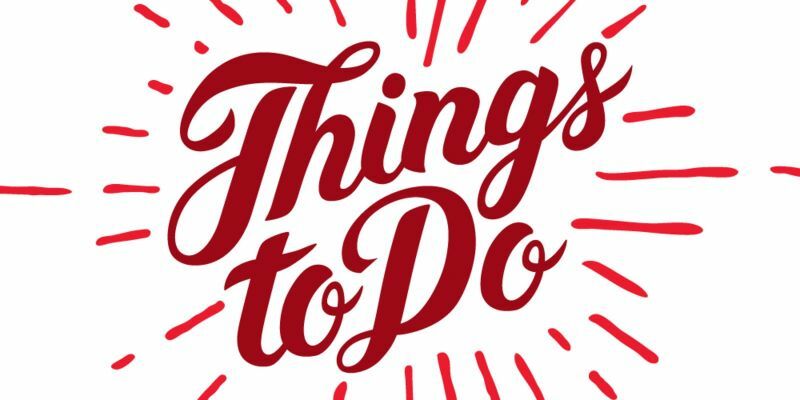 Live music for dancing will be provided by the incredible Sandy Gellar Band, and dinner will be prepared and served by Napa Valley favorite Sorenson Catering, with a full BBQ spread featuring deliciously slow-roasted, marinated chicken thighs and whole pig carved on-site. 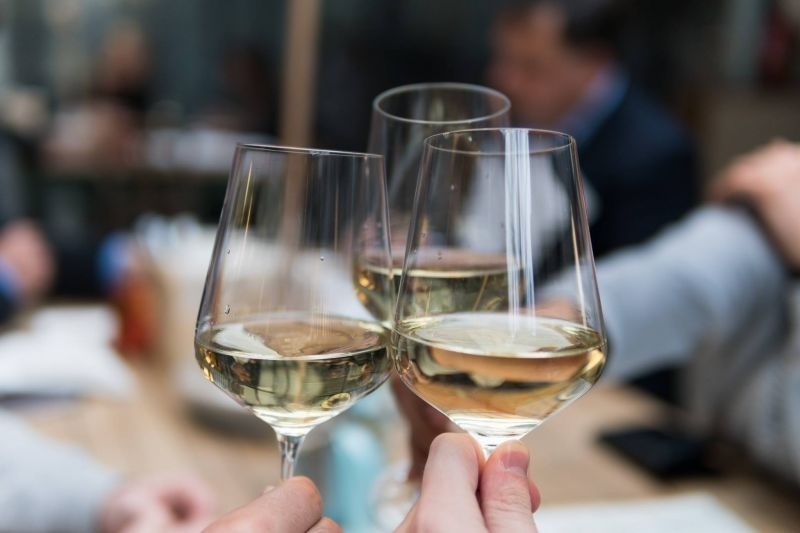 Wines from RDS members and local beers will be available for purchase throughout the afternoon, and a silent auction will feature generously donated large format bottles and other items from RDS members. 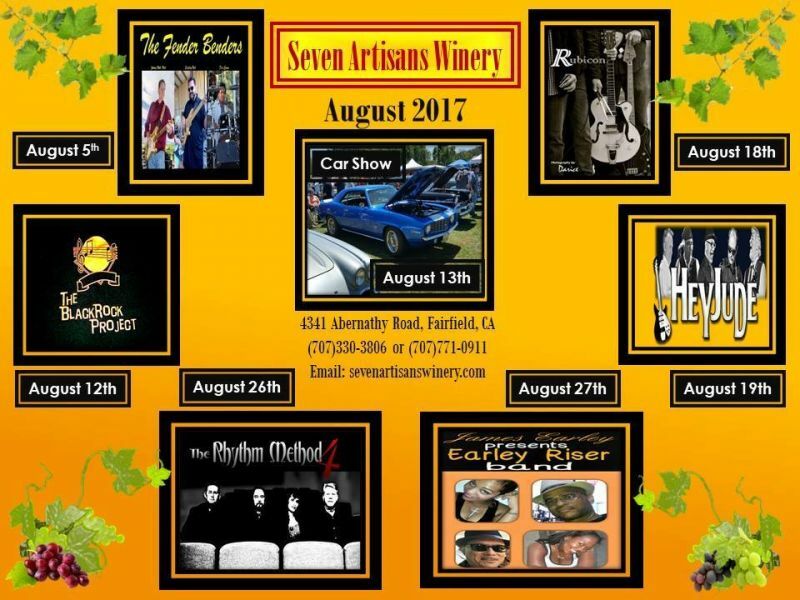 Our friends at Seven Artisans Winery have a fun August planned for YOU! 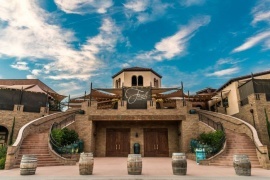 Check out this list of the winery’s upcoming concerts. 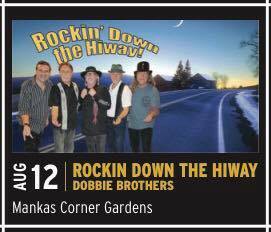 There is also a car show planned ‘on the green.’ Admission to the concerts is $10 and includes a glass of wine. Doors open for Seating at 3:30 p.m.
Music starts at 4:30 p.m.
That’s it for this week folks. Do you have an event you’d like us to talk about? Email us at californiagirl@napafoodandvine.com Each week we pick a few fun events for our readers.